What’s an informational interview and why aren’t you doing it? 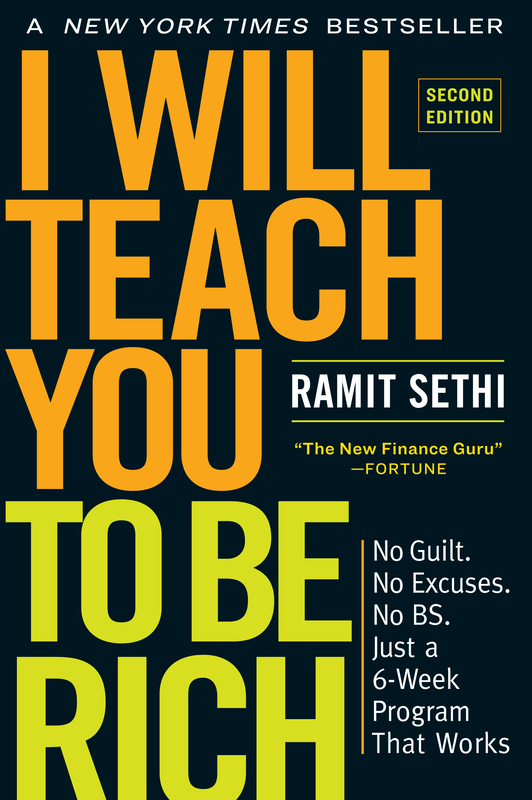 Get the first chapter of my best-selling book, I Will Teach You To Be Rich, for free! What is the Best Way to Make More Money?